Beautiful flooring provides the foundation for a stunning home. When your client is in need of a flooring refresh, stop by ProSource® of Concord where we carry wholesale flooring in a variety of styles. Whether your client is on a tight budget or they are looking for a luxury remodel, we have flooring materials to match any need. 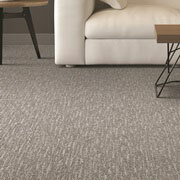 From super plush to extremely durable, we carry a variety of carpet flooring options. Choose a fun pattern to bring a child’s bedroom to life. Opt for a solid white to brighten a living space. We will be happy to help you and your client pick the perfect carpeting for your needs. 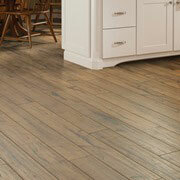 When you want a flooring material that will never go out of style, opt for the classic beauty of hardwood. 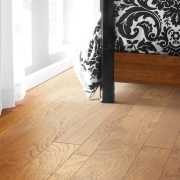 We carry engineered hardwood, solid wood styles, and eco-friendly options. Pick the natural beauty of hardwood to enhance any room. Come compare lookalike laminate flooring from our showroom with its natural counterparts, and you might find you can’t even tell the difference. With the authentic appearance of hardwood, ceramic tile, and natural stone, laminate flooring makes a durable and affordable option for home remodels. Tile is as multi-dimensional as flooring comes. With a vast assortment of textures, colors, shapes, and sizes, our wholesale tile flooring will add a stunning beauty to any room. 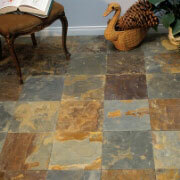 Talk to us about using tile in your home remodel design today. On a strict budget? Don’t let this limit your options. 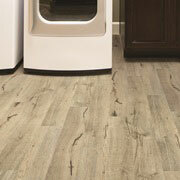 Talk to us about our wholesale luxury vinyl flooring. With a luxurious appearance and reliable longevity, we can help you design a beautiful floor even on a tight budget.